Weekend all'insegna dell'enogastronomia lungo l'antica via FlaminiaThe tiny village of Acquasparta is the former residence of Federico Cesi, a noble man of learning of Italian Renaissance, founder of the Lincei Academy. The package features accommodation in a nice and comfortable apartment at agriturismo "Il Tesoro" located in the countryside surrounding the village of Acquasparta, along the route of the ancient Flaminia roman road. You will also have the chance to taste Umbrian cuisine: package includes a welcome dinner and a typical Lunch served at a good local restaurant. 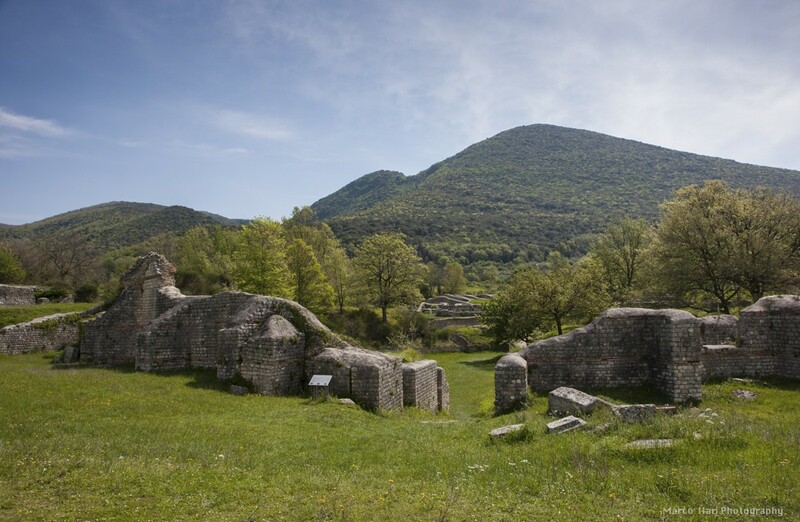 You will also have the chance to discover the marvellous Archaeological Park of Carsulae, with the ruins of an abandoned Roman town, one of the most picturesque sites in Umbria, lectured by a local guide. Finally you will visit a local winery. After a nice walk across the vineyards will see the production and learn the secrets of different processes involved to obtain different types of wines. At the end will taste the wines and some local food specialties. Do not miss this opportunity to spend a marvellous weekend in Umbria experiencing culture, history and relax and tasting delicious wine and food! Transfers, tipping, personal extra expenses, meals not mentioned, any additional service not included in the list "Package includes"